Looking a skilled criminal defense lawyer in Houston, TX, to help you beat a felony charge in Harris County, TX? Contact Jack B. Carroll & Associates for help, at 713-228-4607. Free legal consultation to all CYLEX USERS! Criminal defense attorney in Houston, Texas. 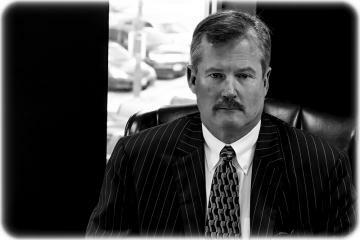 Houston criminal attorney Fred Dahr is one of the top defense lawyers in Houston TX with clients in Harris County & throughout TX. Call 713-487-7575 today. Accused of a drunk driving offense in Houston, TX? Hire Tad Nelson, one the best trained and most effective criminal justice lawyers in Houston for DWI defense. Contact a Personal Injury Attorney in Houston, TX!